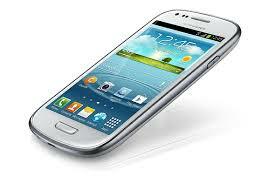 Not long ago the Samsung Galaxy S5 mini became official. Now after just a couple of days you can make a pre-order for it in the UK. Unfortunatelly there is only one shop which has S5 mini in the offer and it is Mobile Fun. The phone is available in two colors white and blue, and costs 369 pounds. There is no exact date for the shipping for the clients, but as some rumors mention it should be in the middle of this month, so it won't be long now. Our service sim-unlock.net offers special unlock codes, which can remove your sim blockade, so that you can use your smartphone in every network you wish.